Fun WorkPages on the theme of transportation. 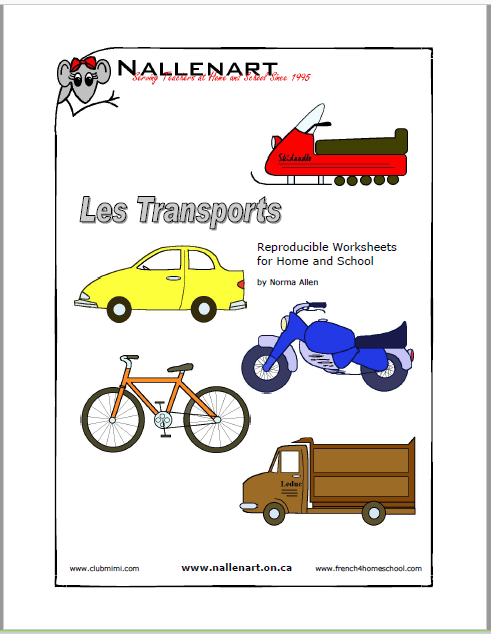 Les Transports WorkPages contain 24 pages of fun worksheets at various levels of difficulty. 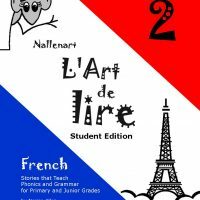 It’s perfect if you’re working on a theme project. It also showcases some of the pages from my best selling L’Art de lire.